A unique opportunity to hear the extraordinary account of what it means to stand up for justice, and for yourself, no matter the cost. 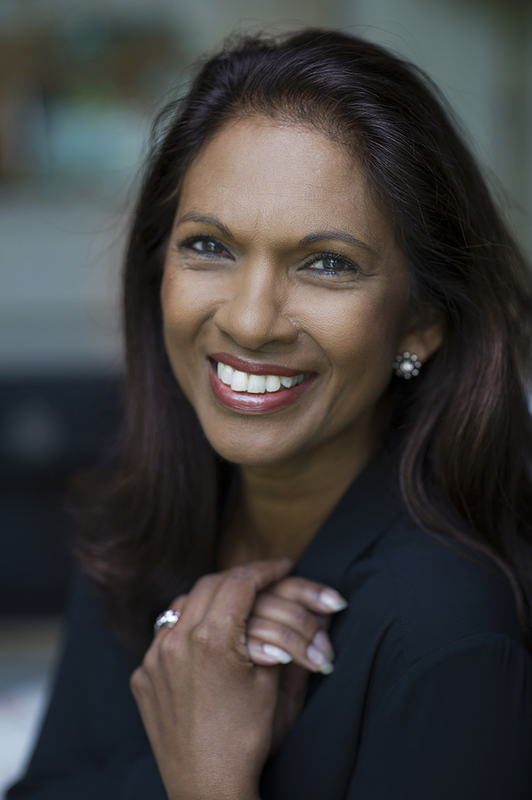 Gina Miller was the lead claimant in the 2016 constitutional legal case against the UK Government over triggering Article 50. 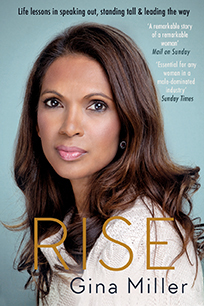 Born and raised in Guyana, she went to boarding school in England at the age of eleven and went on to study Law at the University of East London, then Marketing at the University of North London. In 2009, she and her husband Alan Miller co-founded SCM Direct, a disruptive investment management company.Gina is a passionate believer in responsible capitalism and benevolence and feels we all have a duty to give back to the society that affords us success, including actively stepping up and defending what's right. 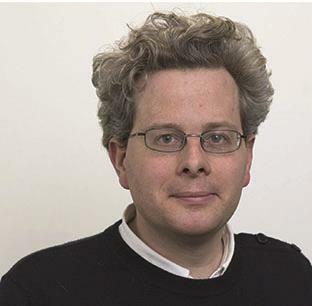 Tom Clark is the Editor of Prospect Magazine.